The Green Classroom: Turn Plastic Bottles into Magical Learning! 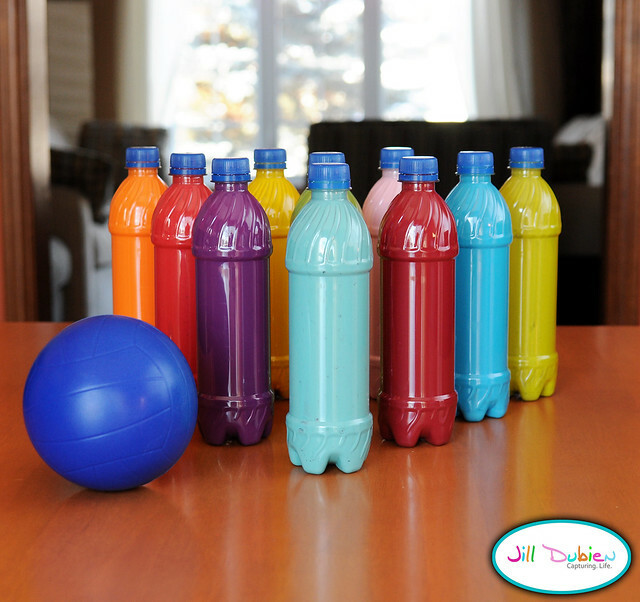 Turn Plastic Bottles into Magical Learning! There is never an excuse for throwing away plastic bottles because there is always a reason to use them in your classroom. There are so many fantastic resources out there by super creative individuals for turning bottles into educational tools, and in this post I will try to touch on as many as I know about. So, peruse the ideas below and start saving your bottles! DISCOVERY BOTTLES ARE THE BOMB! So much fun! All you need are bottles some kind of fun material (rice, pom-poms, sprinkles, etc.). I got my start from Tunstall's Teaching Tidbits who has the mother of all posts on discovery bottles. You'll need to scroll down to see the post because I'm having issues with the actual post showing up. 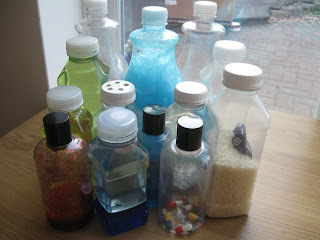 Many science discovery bottles for the little ones by Preschool Projects. 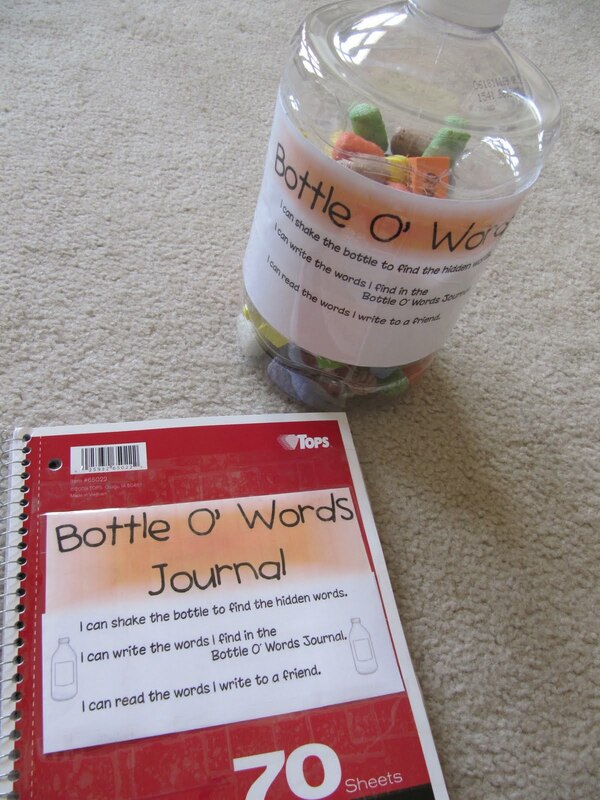 Do you have an awesome classroom activity involving bottles? 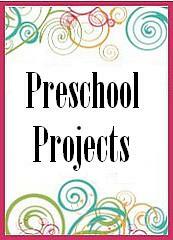 Please link it up here - http://yourgreenclassroom.blogspot.com/p/bottles.html?zx=8aed6731523b0be9. 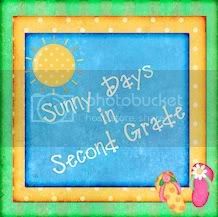 And please feel free to link up any other green classroom ideas anywhere you see fit in this blog! Like to guest blog? I would love for you to at The Green Classroom! Please let me know at tabitha@flapjacklapbooks.com. Seriously the Quiet spray and the Brain Sprinkles are the best! Got to see if I can make one of these today. Those are great ideas! I wonder if my 4th graders would buy into them? So clever! Thanks for the list of idea. I agree with Jason W., the quiet spray is the best. Thanks, Jen! And thanks for all your great ideas and for sharing! QR Codes and Bottle Cap Fun!